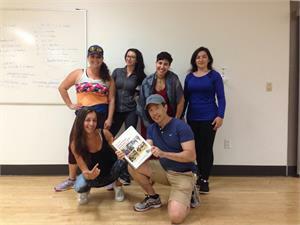 This specialty module cover the practical components and theory for Group Fitness Instruction. Topics include exercise ideas, choreography, cueing, music, safety, lesson planning, class components and leadership skills. The CFES Group Fitness Instructor manual is used.